LA Rapper Charles X Releases Video for “Blood Money” – EID2 Out March 15th! 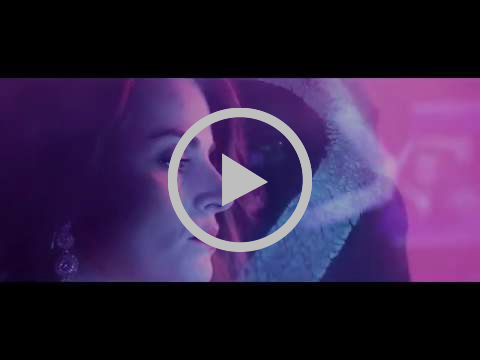 Home > News > LA Rapper Charles X Releases Video for “Blood Money” – EID2 Out March 15th! “I am your friendly neighbourhood Charles X. Hood enough for your daughter, but classy enough to take home to your mother. I want to help bring heart and soul back to music and the world, and I want people to dance while it’s happening. LA rapper and singer Charles X has just released the bold and dark video for “Blood Money,” the second single off his upcoming record EID2 (Out March 15th). The new video, directed and written by Morgan Bachel, matches Charles X’s intensity and introspection with a powerful and dramatic story that plays out in cinematic style and production. Cheekily and jokingly referring to himself as a “bad guitar and bad piano” player, Charles X has spent the last three years igniting on the international stage, releasing three full-length albums. The new full length record, EID2 sees Charles X at the top of his game touting eight tracks that dive into the performer’s ruminations and world views. Known for his dynamic showmanship and smooth soulful style, the Los Angeles native has furthered his international notoriety with a fourth European/Indian Ocean tour (New Morningin Paris – sold out, Palaxa in La Reunion, Rocher de Palmer in Bordeaux, Homecoming Eventsin Johannesburg, Mauritius, O2 Forum in London..etc) and is now ready to make his footprint in the world by captivating his crowd and always leaving them wanting more. 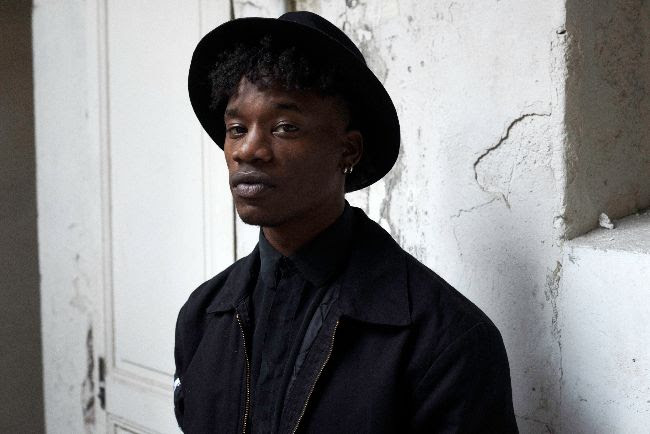 Charles X has mastered a massive spectrum of the genre with songs like the warm, soul-inspired “Can You Do It” and the volatile but commanding “Soul Power”. 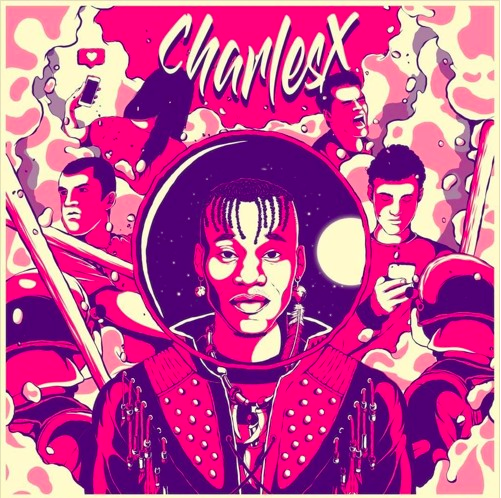 Boasting a vibrant display of neon-noir 80’s pizza vibes, Charles X also released the smoke-filled video for his single “BLOWN” via Rap Nation appropriately on 4.20 last year. Influenced by Motown, Prince, and The Roots, Charles X’s music blends pop, hip hop, jazz, soul, and rock, cleverly adopting genres with continuous creativity. His writing alternates sharp phrasing and luminous melodic arrangements, creating music that is concise and effective, garnering over 2 million streams across his catalog on Spotify. EID2 is out March 15, 2019 via Ambiguous Music Group.